PSFK is evolving and so is our need for inquisitive, creative minds who can help us deliver insights, intelligence and ideas to our consulting clients and creative intelligence portal members. 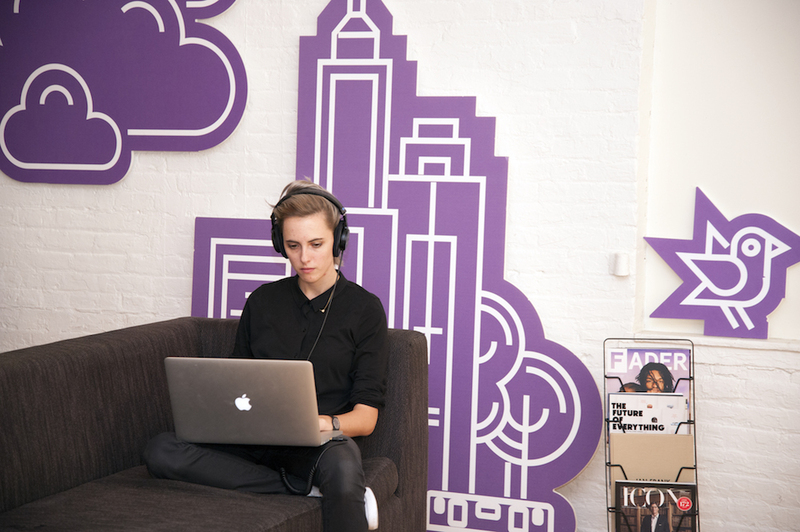 We are looking for full-time staff in our NYC offices to work as part of the PSFK Labs team – a division that provides forward-looking advice to companies like Nike, Google, Samsung, Target and Red Bull to help them develop new products, services, marketing and retail. – following up, scheduling meetings, etc. Please send an email with your resume, cover letter and an introduction to Adriana Krasniansky, Lead Strategist at PSFK, with ‘Strategist’ noted in the subject line.